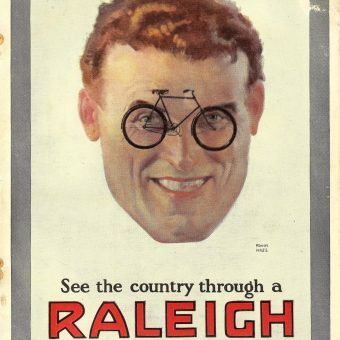 The Rise and Fall of Raleigh – 100 years of Ads. 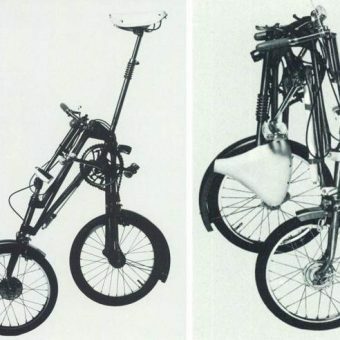 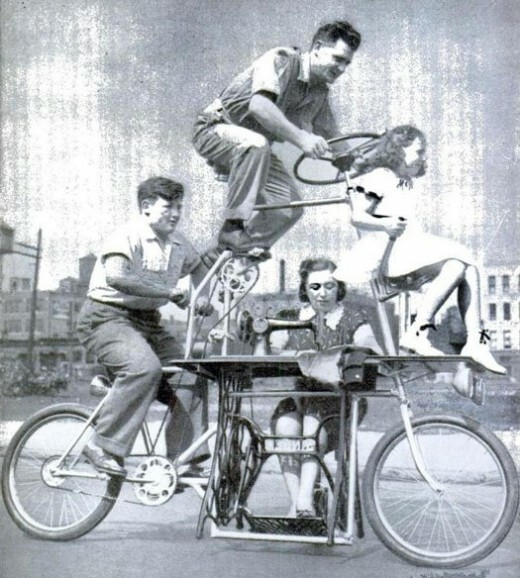 The Huffy Radio Bike – With AM Radio! 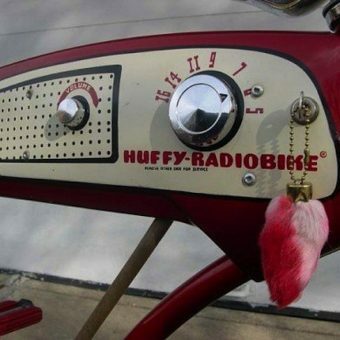 News Cycling Huffy Radio Bike The Huffy Radio Bike - With AM Radio!